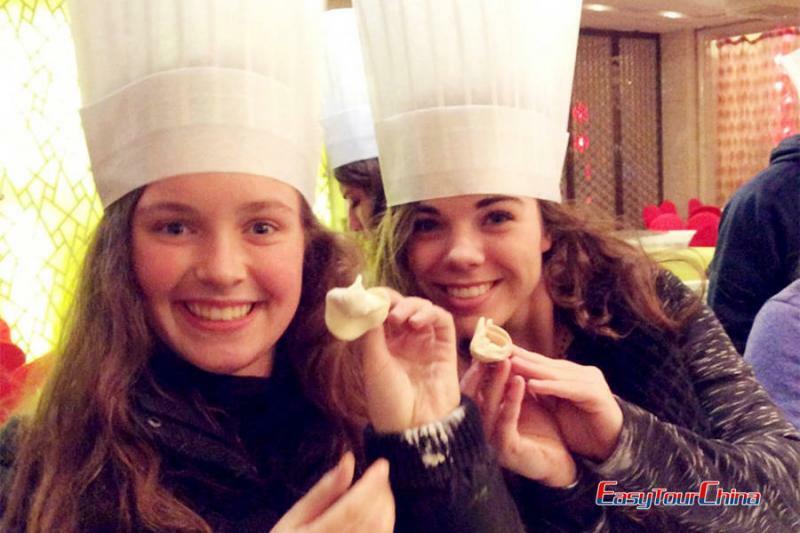 Taste the famous dishes while traveling through the landmark sites in Beijing & Shanghai! This is a trip for those who have limited time but want to see and experience more in the middle kingdom! 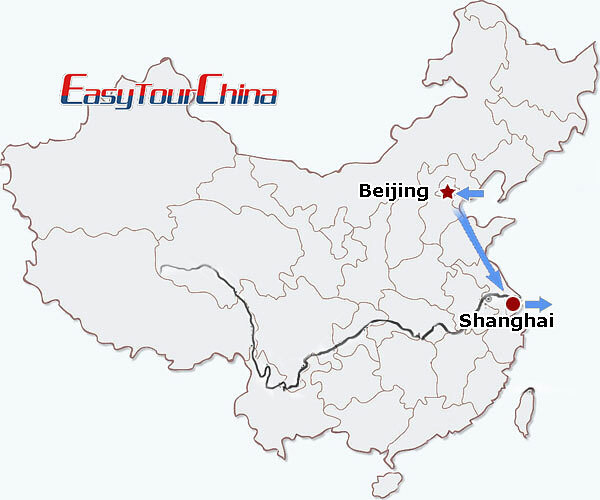 You will visit some popular scenic spots like Temple of Heaven, Forbidden City, Mutianyu Great Wall, Summer Palace, the Bund, Yu Garden, Shanghai Museum, French Concession, etc. Go to Hutong and have a pedicab tour. 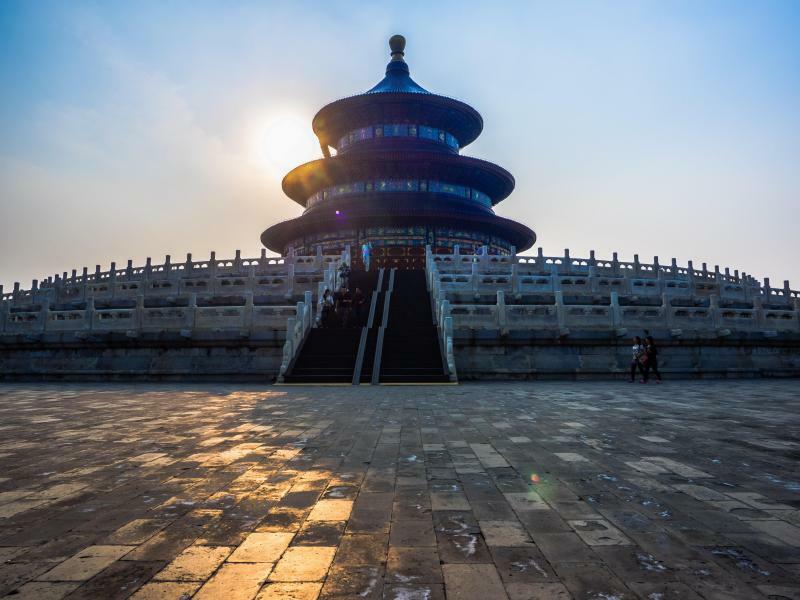 Private escorted tour to over 500 years' historical Temple of Heaven. The Temple is basically a huge communications terminal which the Emperor used to communicate directly with Heaven and included in the World Heritage List in 1998. Then go to the Forbidden City. It was nominated as World Cultural Heritage by UNESCO in 1987 and recognized as one of the most important five palaces in the world. 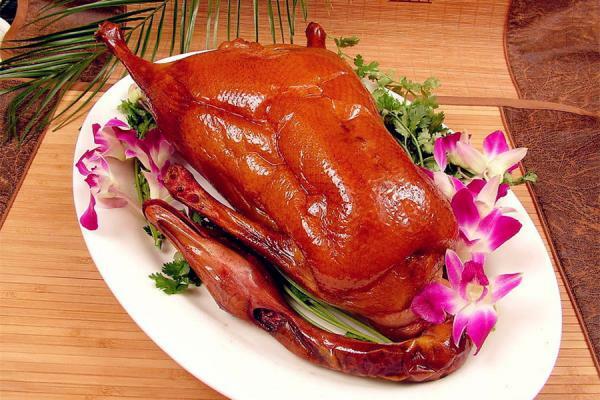 At night, a delicious Peking duck dinner is prepared. Private escorted tour to Mutianyu Great Wall (round-way cable car). 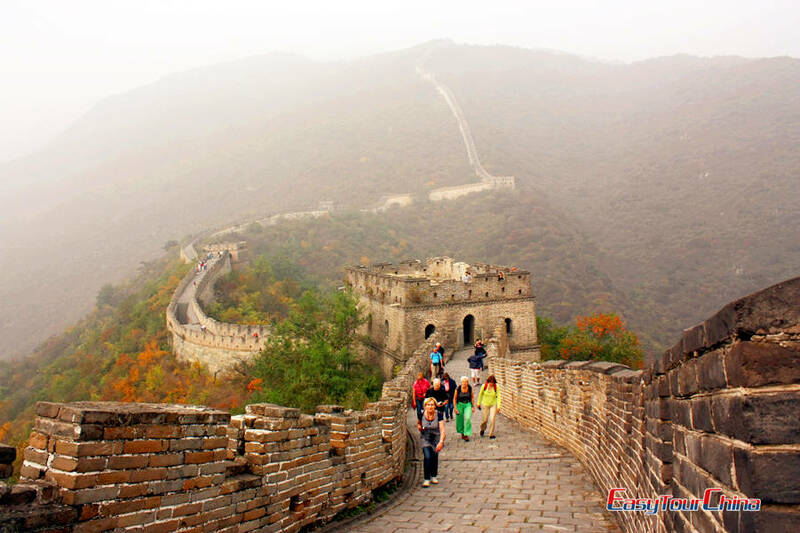 It has the largest construction scale and best quality among all sections of Great Wall which is less crowded and has better architecture than at Badaling. After Great Wall visit, go to Hutong and have a pedicab tour there. 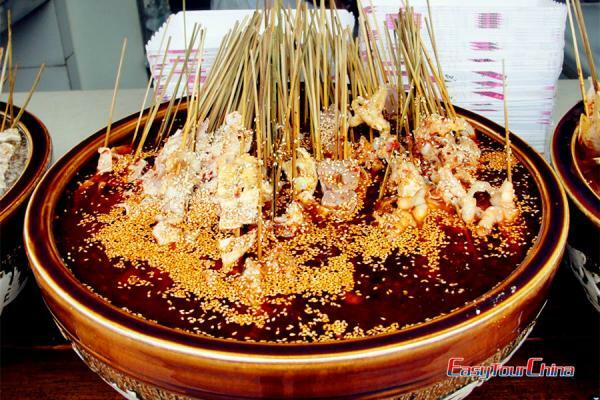 Hutong is Beijing's traditional alleyway with rich history and culture of Beijing. "Encyclopedia of Beijing" is its feature. In the evening, lead you to enjoy gourmet--imperial dinner at Fangshan Restaurant. 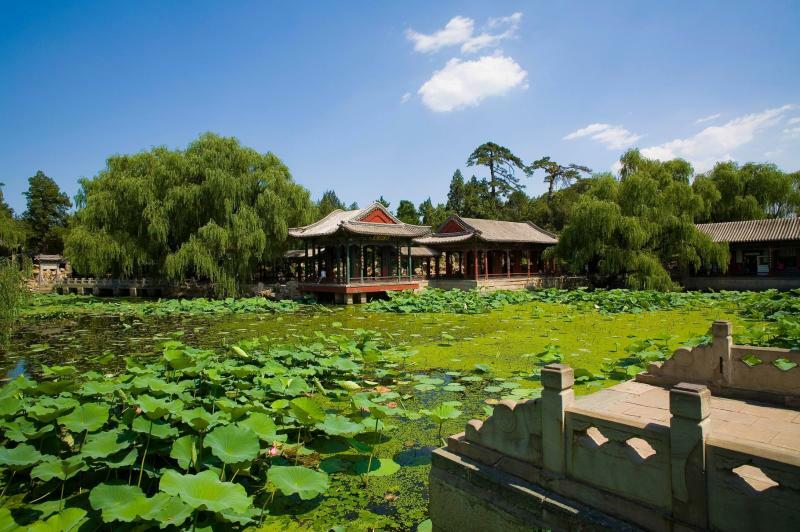 Visit the Summer Palace, a palace which sets northwest of Beijing and is said to be the best preserved imperial garden in the world, and the largest of its kind still in existence in China. It was listed on the World Heritage List by the UNESCO in 1998. Then free time for wandering and shopping at Wangfujing Avenue-- a shopper's paradise, filled with shops selling paintings and traditional Chinese arts and crafts, trendy boutiques and upscale chain stores as well as restaurants serving everything from traditional Chinese cuisines to international ones. Take a mid-day flight to Shanghai. 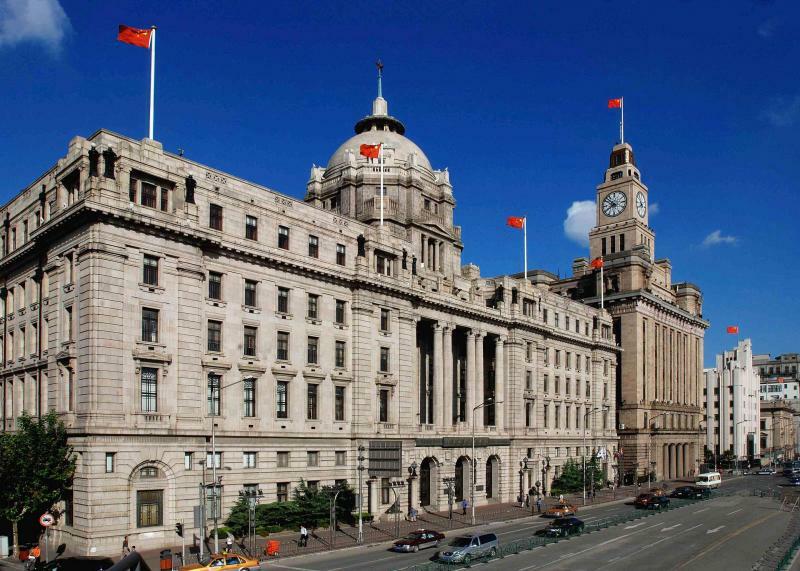 Be met and transfer to visit the sparkling Bund, locates along the Huangpu River in the Huangpu District, a must-see place while enjoying your Shanghai Tours. Nanjing Road is the next place not far away from the Bund and enjoys a history of over 100 years--owns the reputation as China No. 1 shopping street. A fantastic optional acrobatic show is available at night, which is a cultural doorway to be unveiled to the people coming from outside China. 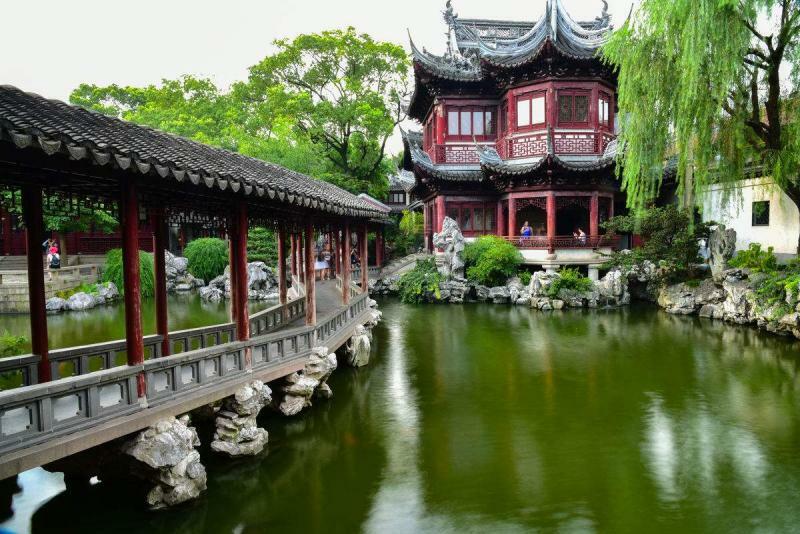 Today's first stop is at Yu Garden with ingeniously mingling pavilions and corridors, small hills and carefully selected and well-placed rocks, lotus ponds, bridges, winding paths, and trees and shrubs, which is the only fully restored classical Chinese garden in Shanghai. Then recommend to shopping around Shanghai downtown area. If time permits, Shanghai Museum, French Concession visits will let you have a better understanding of Shanghai's history, while a night stroll at Xintiandi will let you define the prosperous of Shanghai.